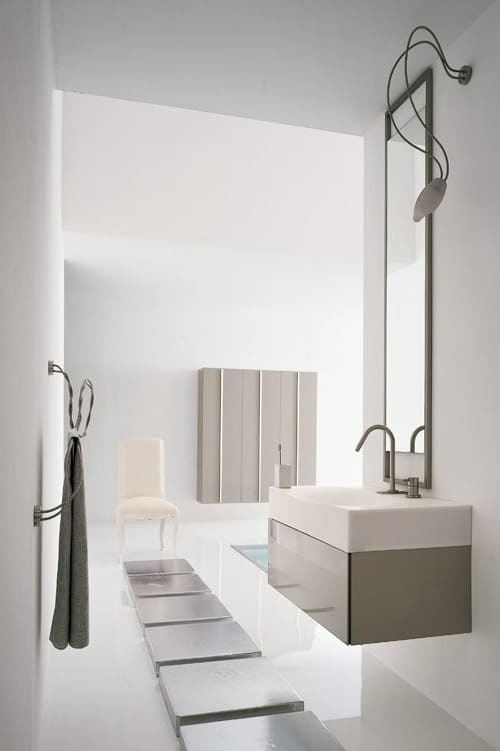 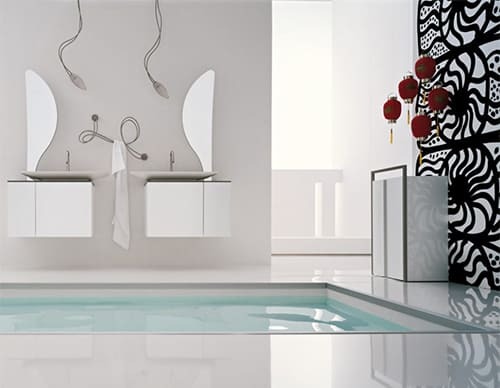 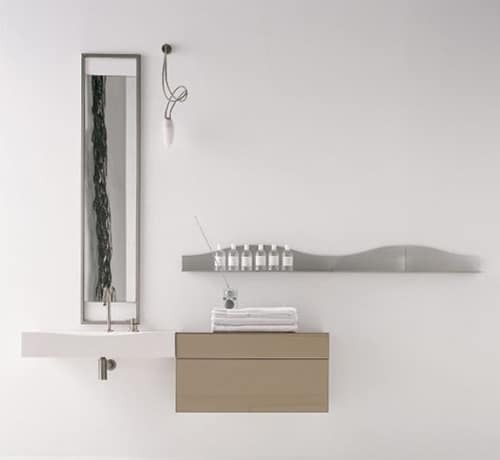 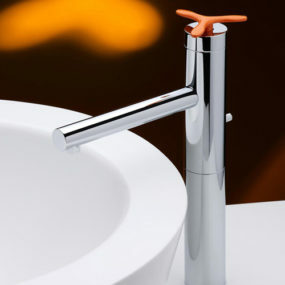 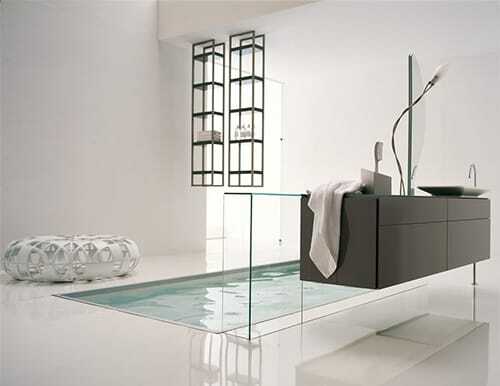 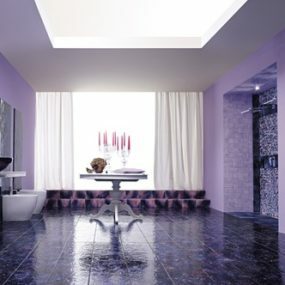 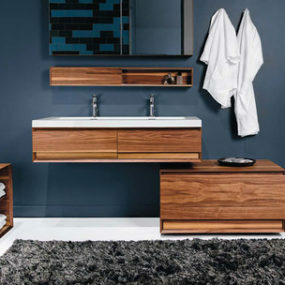 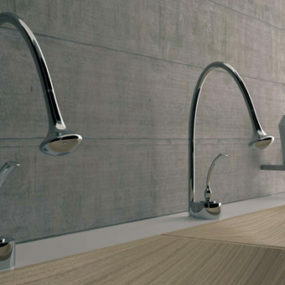 If you’re looking for bathroom ideas for your next reno – whether the makeover is mini or major – check out these elegant, contemporary Eden designs by Cerasa. 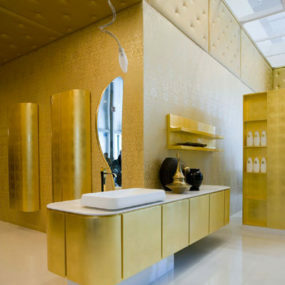 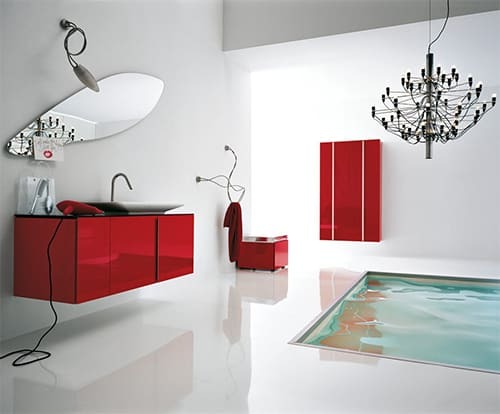 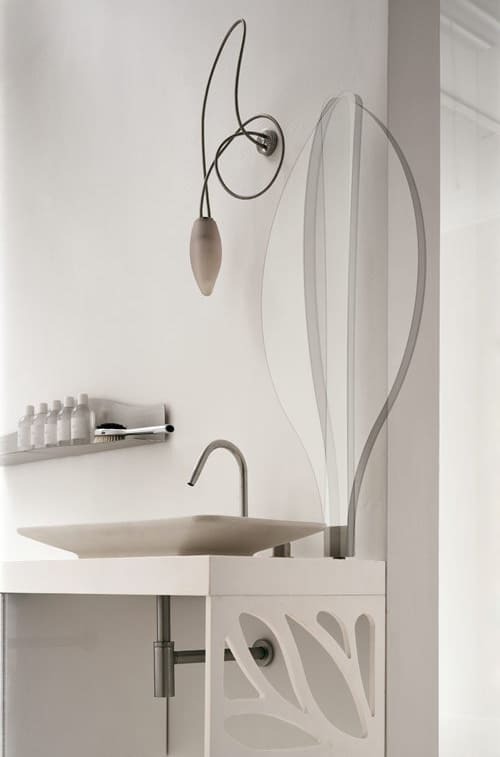 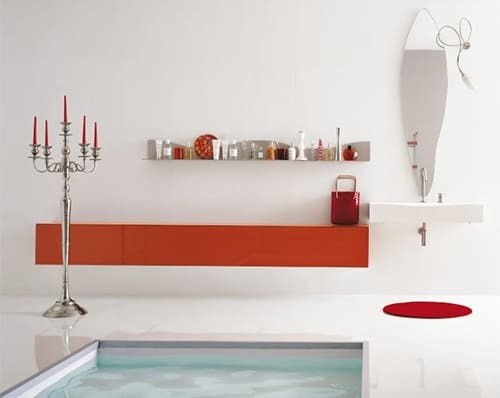 These Italian bathrooms bring life to a cool, minimalist backdrop and clean, simple silhouettes with vibrant pops of color, rich lacquered finishes, interesting shapes, and of course, lighting that can be compared to art. 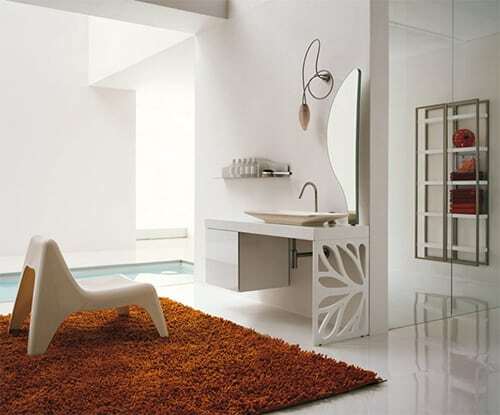 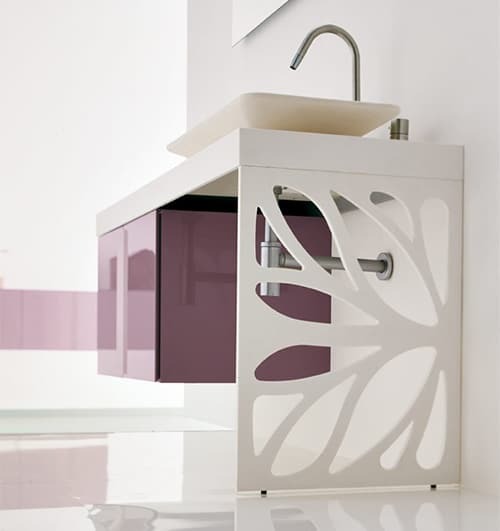 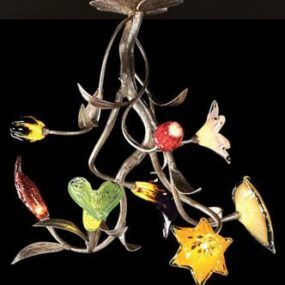 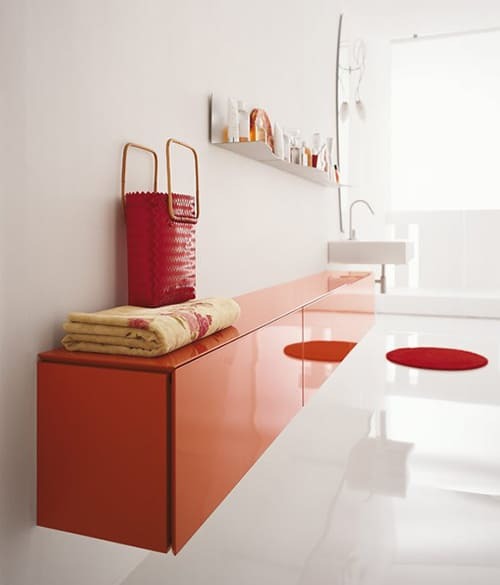 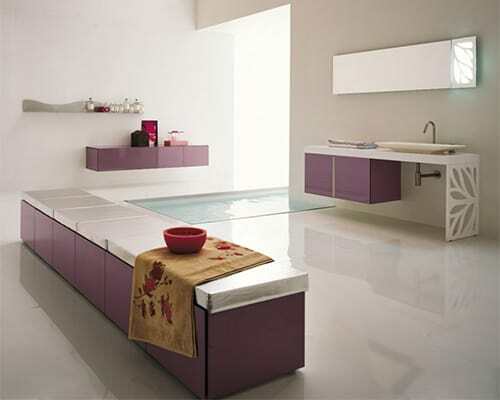 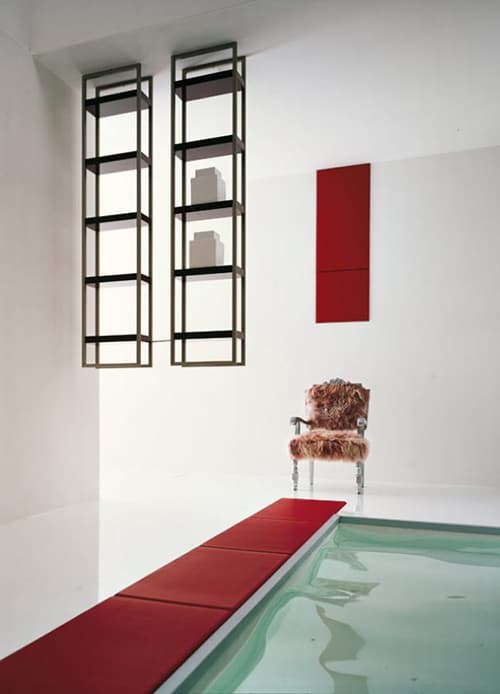 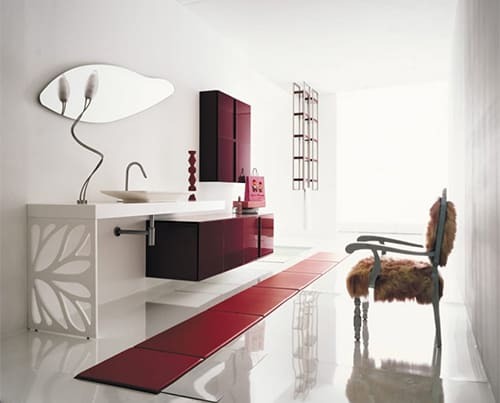 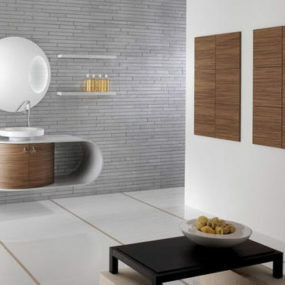 The modular elements let you mix and match as required, to suit your style and your space, large or small. 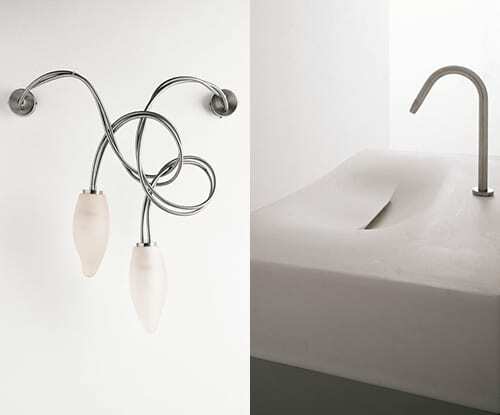 These elegant bathrooms are described by the designer as “liberty style” – a freedom of style that will endure the test of time while keeping on top of the trends. 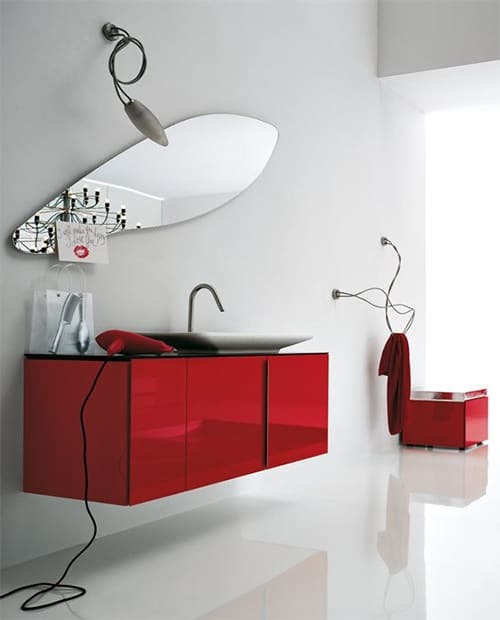 More information is available by visiting Cerasa.